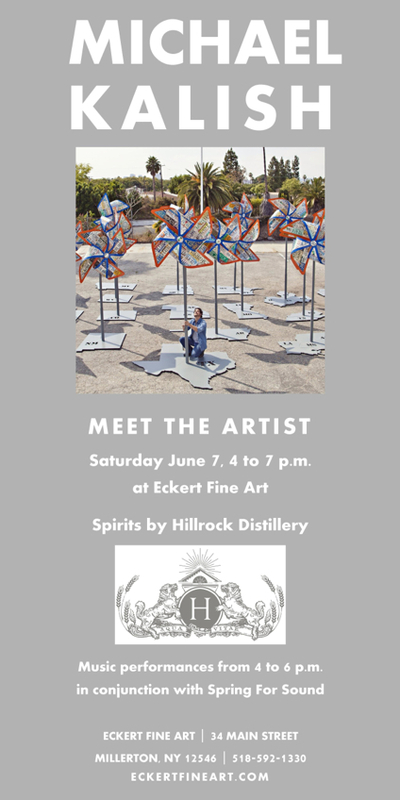 Raise The Caliber™ Partner, Michael Kalish will be in Millerton, New York on June 7th at Eckert Fine Art! This entry was posted in Art, Made in the USA and tagged Eckert Fine Art, Jewelry for a Cause, Kalish Sculptures, michael kalish, raise the caliber, Spring For Sound by Caliber Collection. Bookmark the permalink.